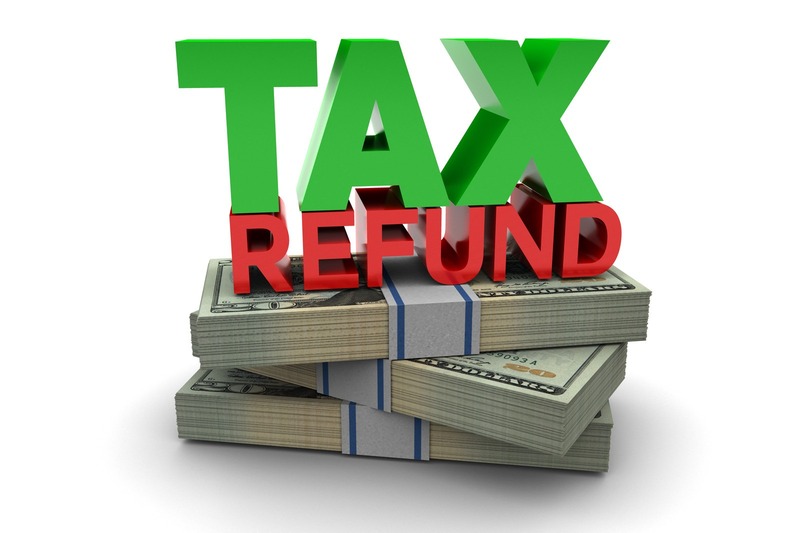 GOT A TAX REFUND? 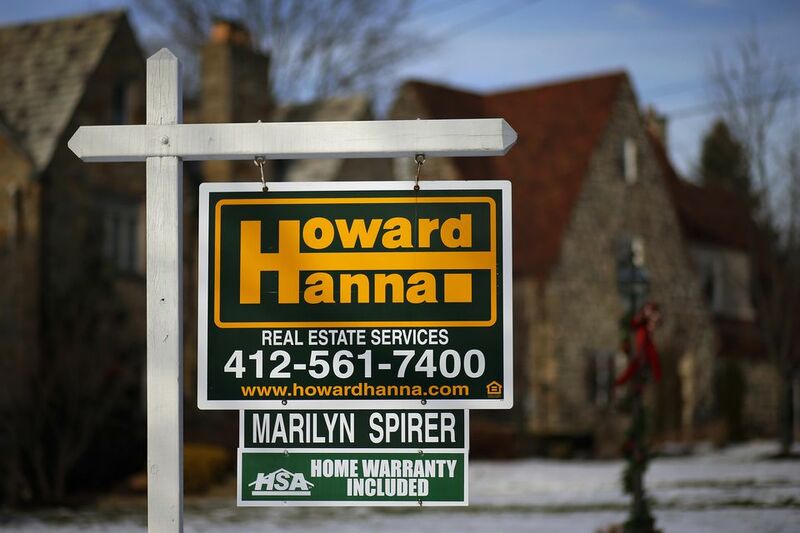 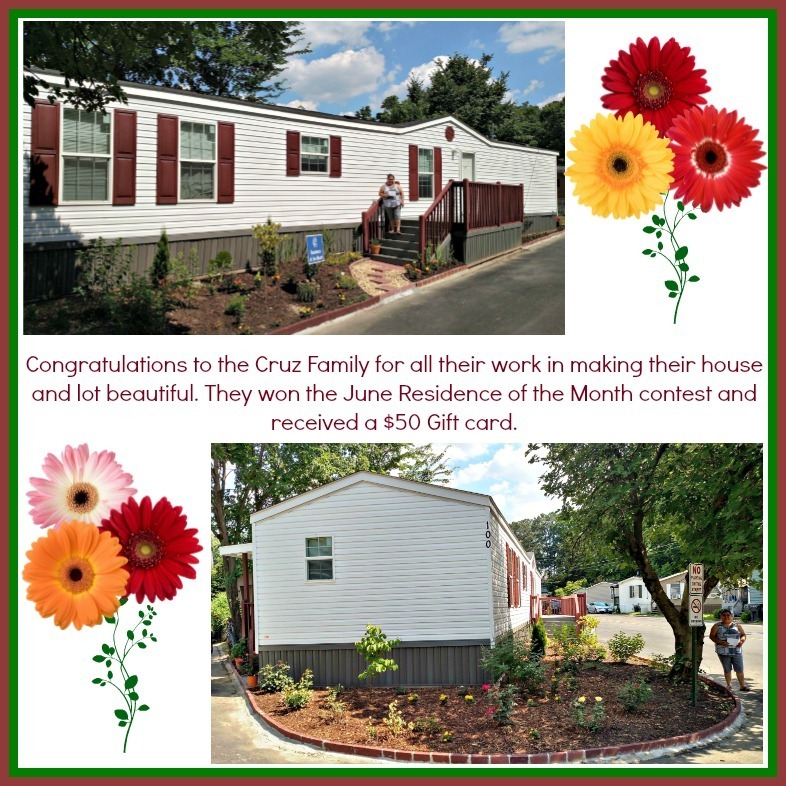 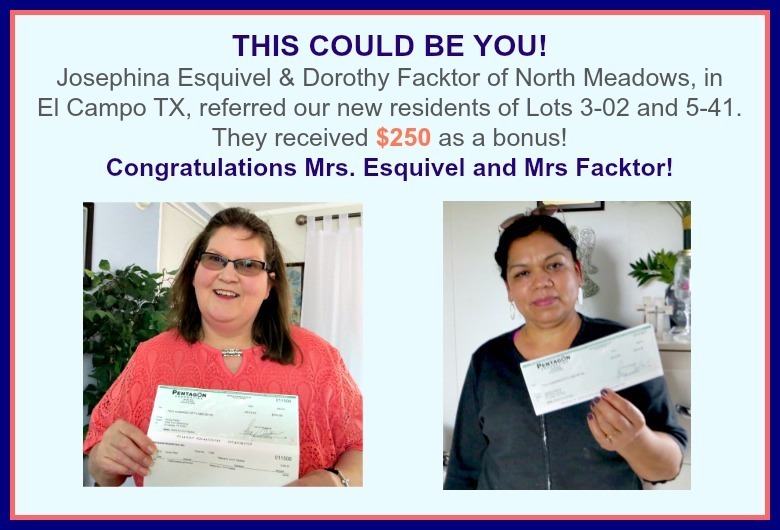 Be a homeowner in 2016! 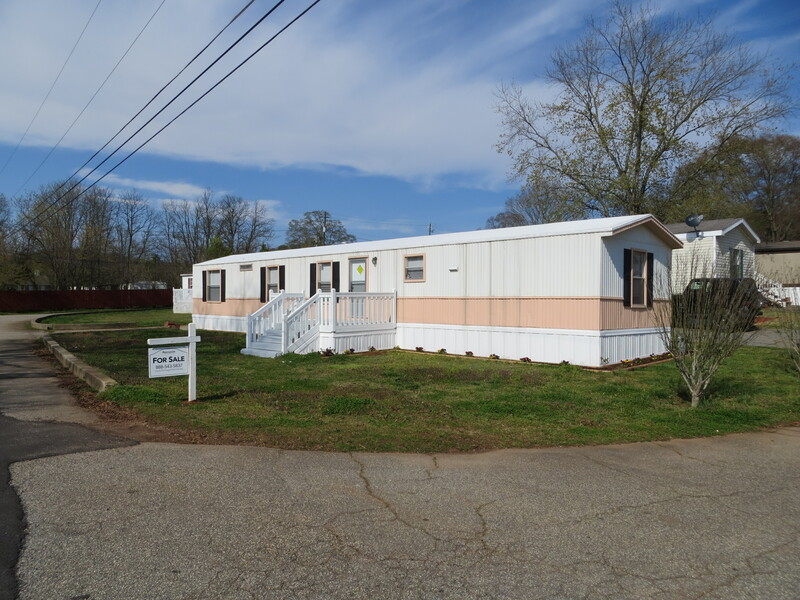 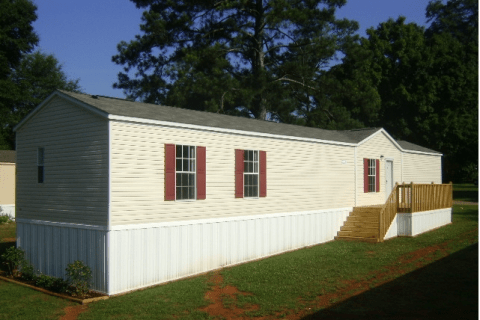 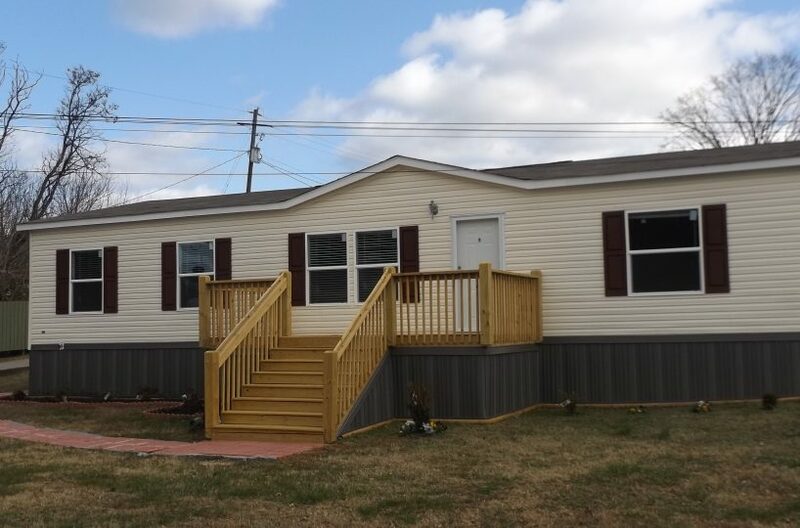 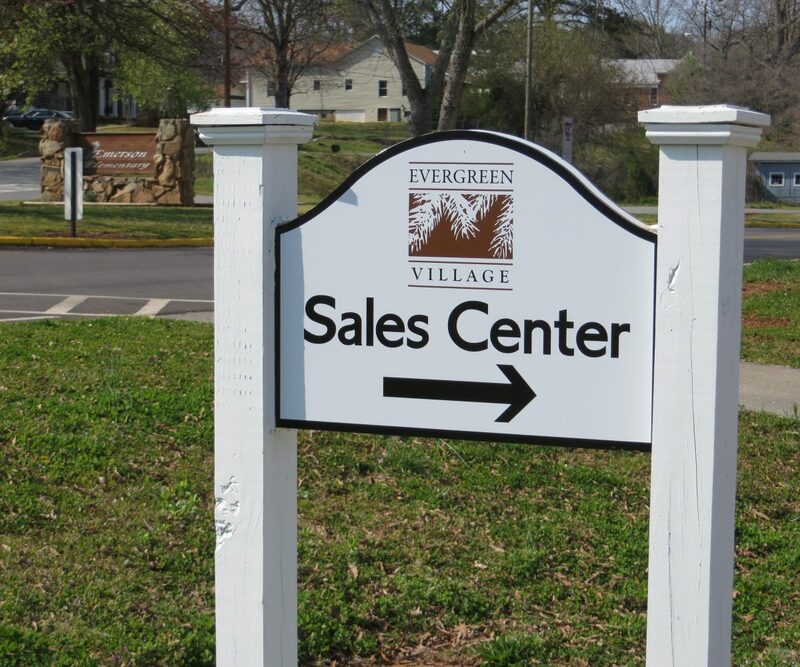 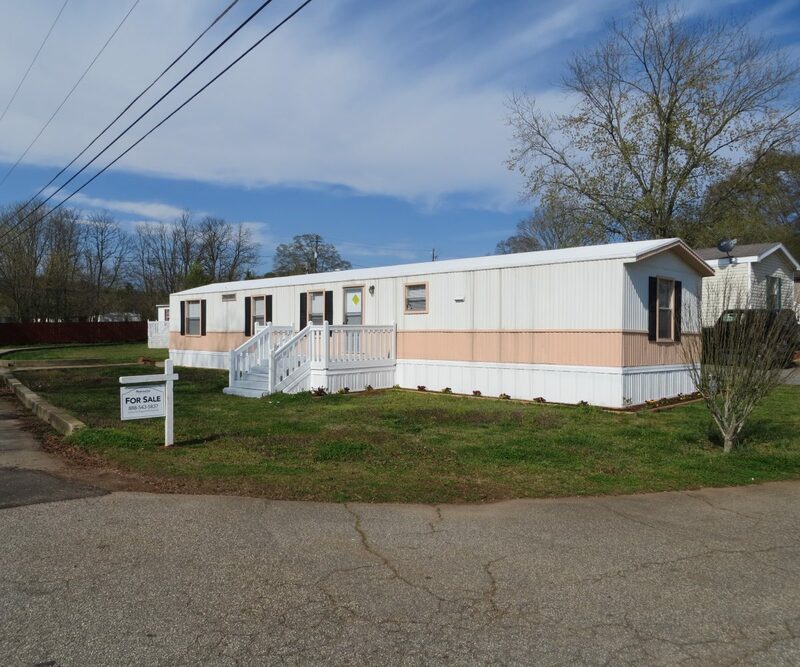 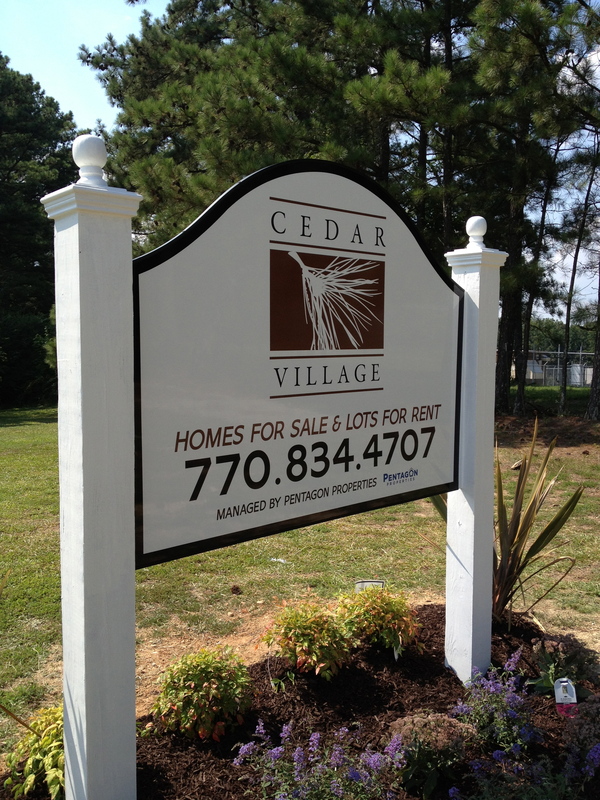 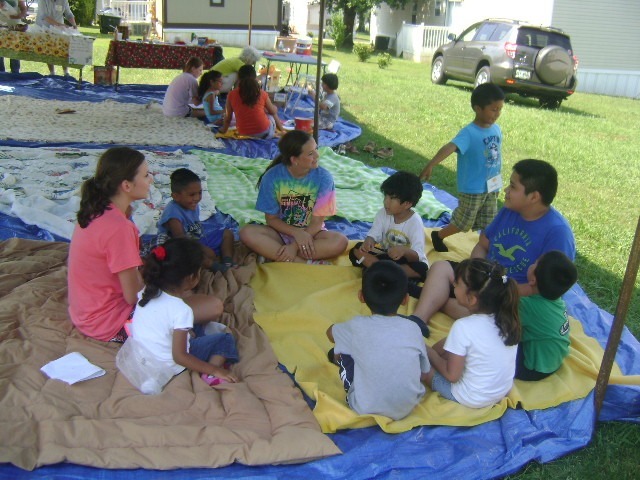 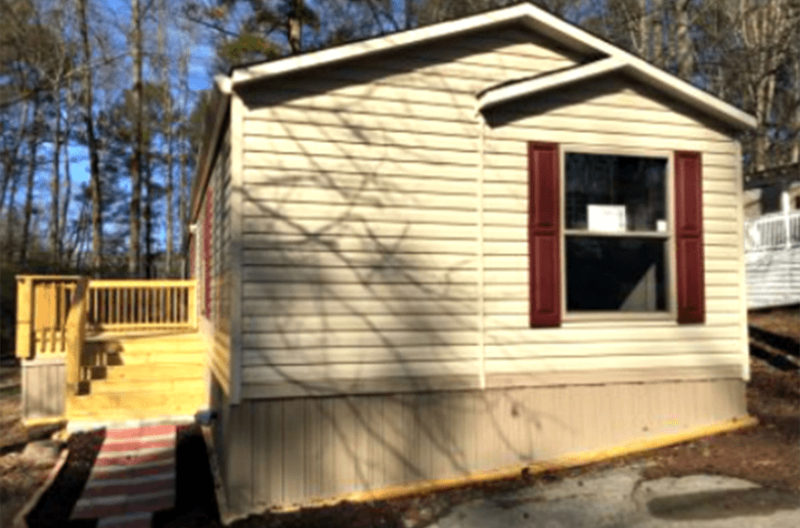 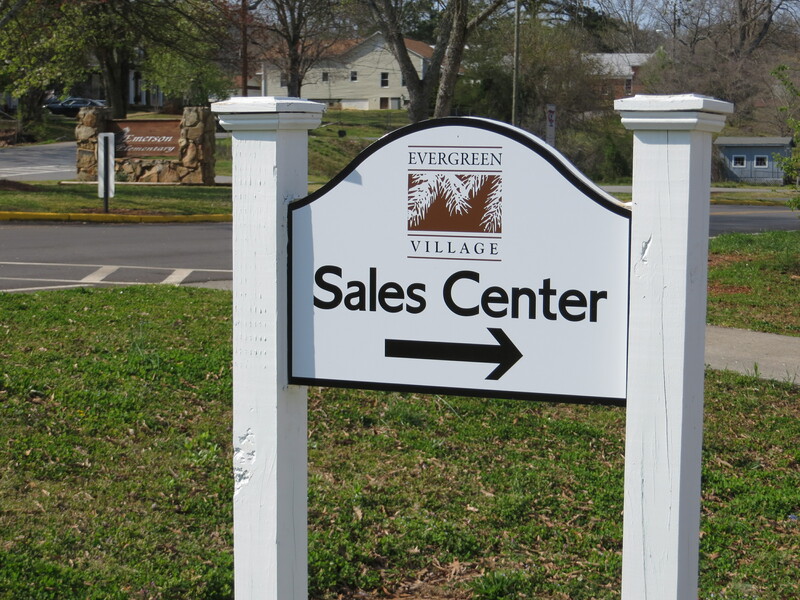 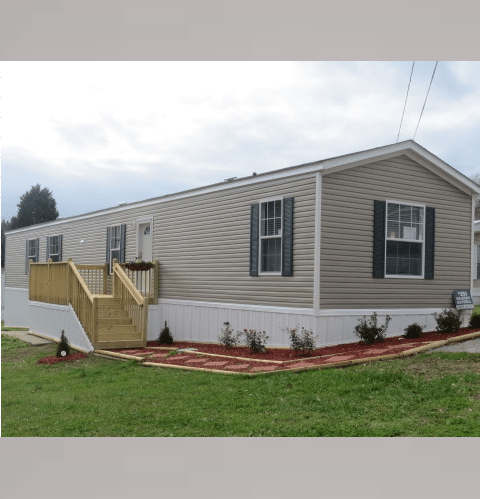 Evergreen Village renting mobile homes!